Earlier this month, EARMILK premiered the incredible Adesse Versions remix of the rave era classic "It's Alright", originally released in 1988 ..
Thirty years ago, British youth culture changed forever when the "summer of love" in 1988 saw House music take over the country. Parties began ..
France's Amine Edge & DANCE are constantly on a quest for ways to bring house music into the forefront of the dance music industry. 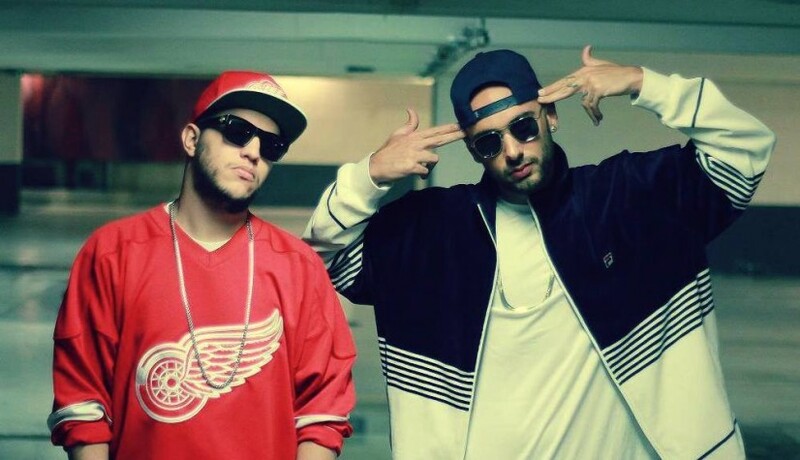 With ..
Amine Edge & DANCE are always on top of their game. It's no wonder that they've pioneered CUFF, establishing a revered place for underground .. I had no idea what "G-house" was the first time I heard it at HARD Day of the Dead 2013. The French masterminds, Amine Edge & DANCE, ..
Option4 is back and he's hotter than ever with a sultry new remix, this time taking on indie group Great Good Fine OK's single "You're The One For Me". .. It has barely been a week since Amine Edge & DANCE's stellar four-track EP and we're spoiled with more G house from the French collaboration. ..
Is it too early to crown g house as the breakout sound of 2014? While it’s more of a blend of existing styles rather than an innovative ..
Are you looking for a little more adventure in your life? What if I told you wouldn't have to buy a plane ticket, pack a single bag, or worry ..